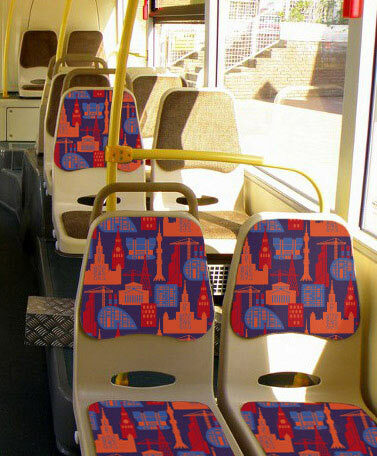 We need to create a pattern for Moscow public transport seats. The rapport should easily handle vertical reflection, which means it can’t lose the idea and beauty when mirrored—such are the limitations of printing the moquettes. 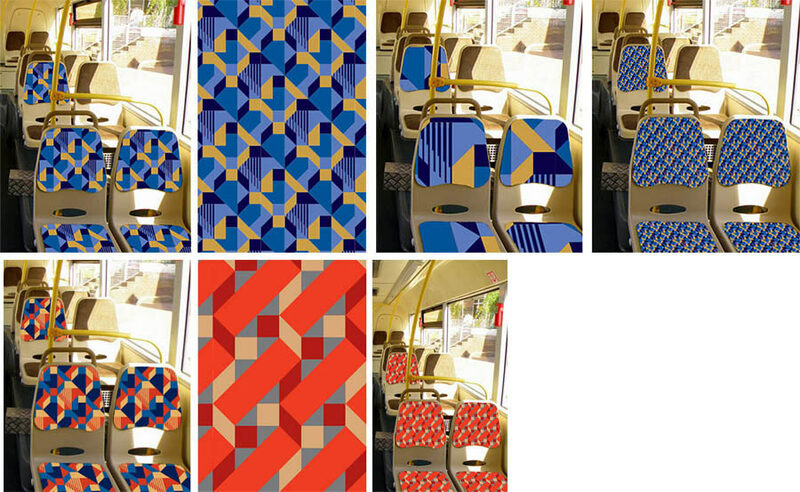 Pattern for seats, pattern for seats, what should you be? Something abstract or floral? 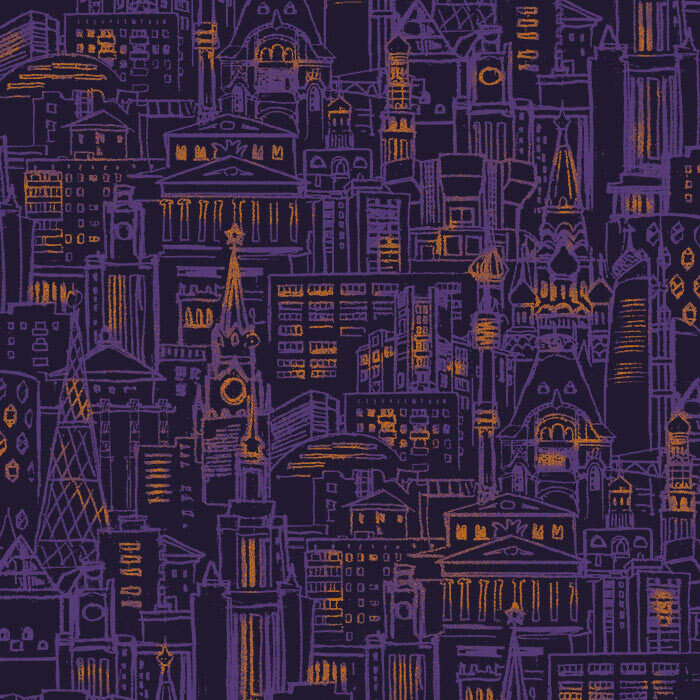 City-inspired? Searching for the direction. The art director chooses Moscow architecture. Developing the idea by drawing views of Moscow of different degrees of abstractness and realism. The art director votes for a realistic rendering of Moscow at night. Elaborating the sketch to prepare it for presentation to the client. Choosing important new and old buildings and structures that can survive symmetrical mirroring, which is a technical requirement. The planned planetarium gives Moscow a hint of Istanbul. Removing. 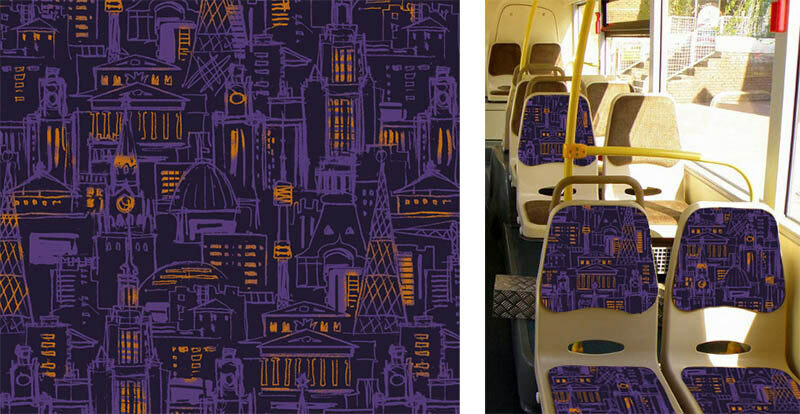 We want to make the pattern big so when the fabric is cut, seats would have different buildings on them, making things more interesting. 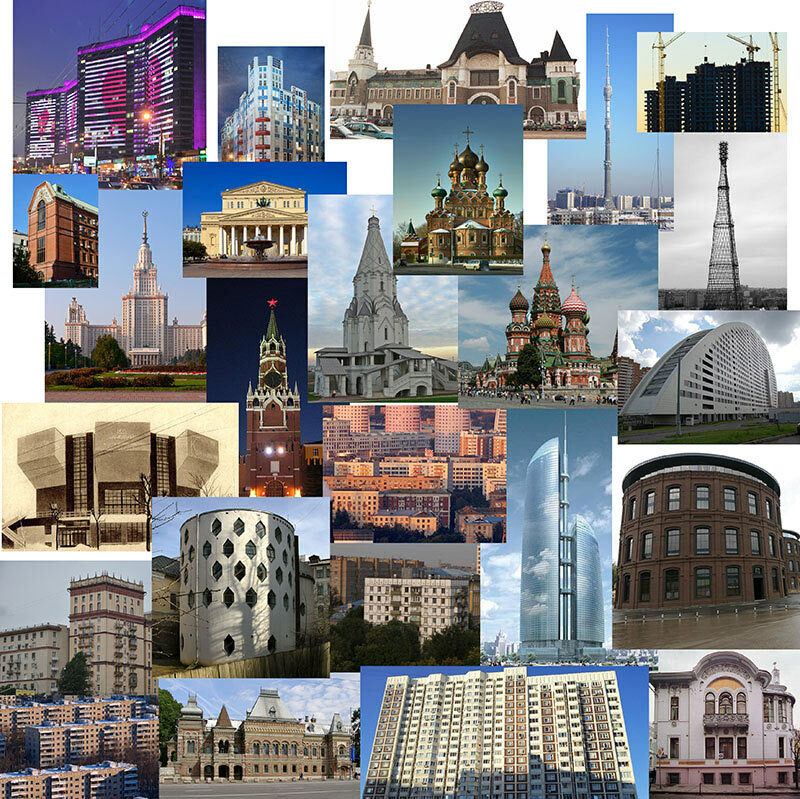 Gathering buildings from different architectural styles and periods: Saint Basil’s Cathedral, Church of the Ascension in Kolomenskoye, Church of the Holy Trinity in Ostankino (Moscow patternwork style), Kremlin’s Spasskaya Tower, the Bolshoi Theatre, Yaroslavsky railway terminal (Russian Modern), Arma’s round gasholders, world-famous constructivist buildings: Melnikov’s House, Viktyuk Theatre, Mosselprom Building, engineering masterpieces: Shukhov and Ostankino Towers, the book-shaped house on Arbat, standard Soviet residential buildings, the modern teardrop house on Khodynka and the unfinished Federation Tower in Moscow City. 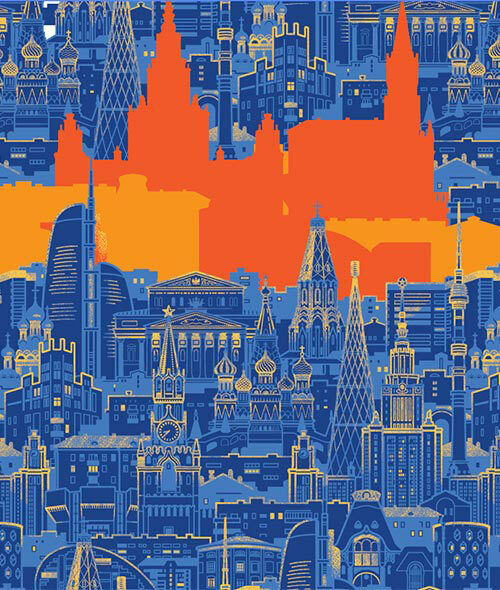 We want to create a complex and multicultural image of the city. Testing the possibility of changing the color since it is possible the client might require this for different types of transport. The client approves the sketch. Starting the lengthy process of drawing the final version. The fabric is rough and fleecy, so thin lines won’t work. Besides, a complex drawing would look fragile on seats. Making the lines thicker and adding solid fill. 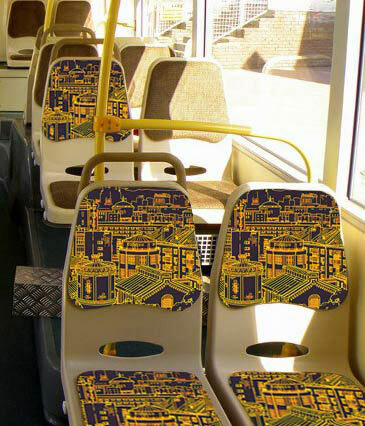 The drawing will end up on seats in fragments, so we need more uniform distribution of filled areas. 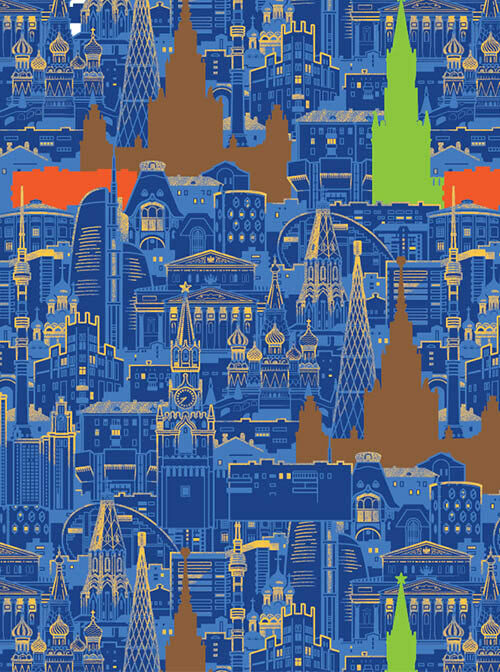 It’s also time to start using the colors of Moscow at night. Turning on the illumination. Textile has its own versions of Pantone colors, switching to them as they are less contrasting but are easier to use and turn out to be more realistic when printed. Working on illumination. 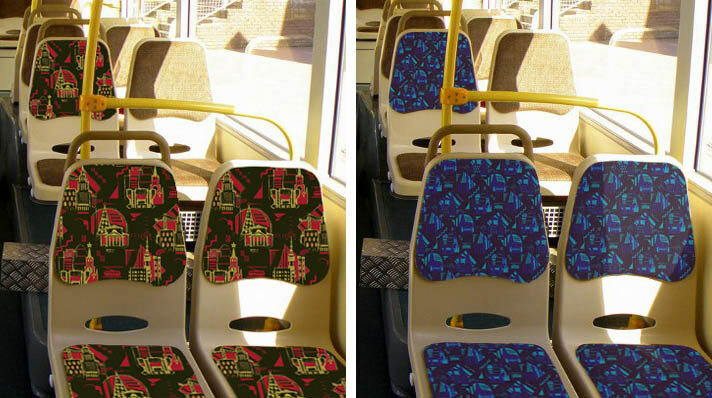 Estimating how the pattern might look on seats. Placing the motif into the pattern and making the lines more precise. It’s important to make sure that layers of buildings intertwine and overlap in the right way and the blending of filled areas doesn’t prevent from making out individual structures. Removing excessive details. 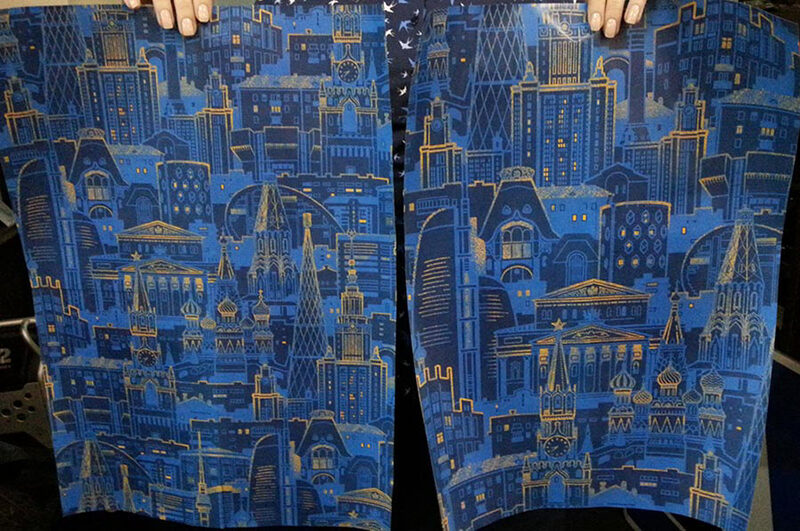 The client asks to make the pattern lighter which would allow to use the corporate blue color on the background. This makes the result too light and makes it lose its night-like quality. Instead, using the signature blue to color the outlines and the filled areas. Just in case, creating a design with no illumination that looks better graphically. Printing the pattern in two different scales. The client decides to go with the larger version.